Techieshubhdeep Solution Pvt. Ltd. has been successful in creating its mark among the foremost Institutes for DotNet training which is indulged in guiding them to B Tech, M Tech, B E, BCA, MCA and M.Sc. Students. We at Techieshubhdeep Solution Pvt. Ltd. make it a point to provide high end guidance to B Tech, M Tech, B E, BCA, MCA and M.Sc. Students for whom creating good Programming Skills. We never ever compromise on the excellence and the DotNet training provided to the Student. Techieshubhdeep is most trustworthy training institution in Gwalior offering with lab facility and 100% placement assurance after DotNet training programs. In Gwalior, Techieshubhdeep offers training of DotNet based on modern IT industry standards. We provide DotNet training programs under the assistance of IT professionals with 5+ years of efficiency who is managing Live DotNet Projects . Techieshubhdeep Solution Pvt. Ltd. Offers the DotNet training which provides opportunities for getting jobs. Techieshubhdeep Solution Pvt. Ltd. specialist IT professionals are Presents Live project training which assists the students they are able to achieve a successful position in IT industry. 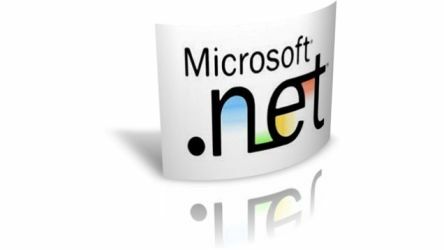 ASP.NET is a web application framework developed and marketed by Microsoft to allow programmers to build dynamic web sites. It allows you to use a full featured programming language such as C# or VB.NET to build web applications easily.